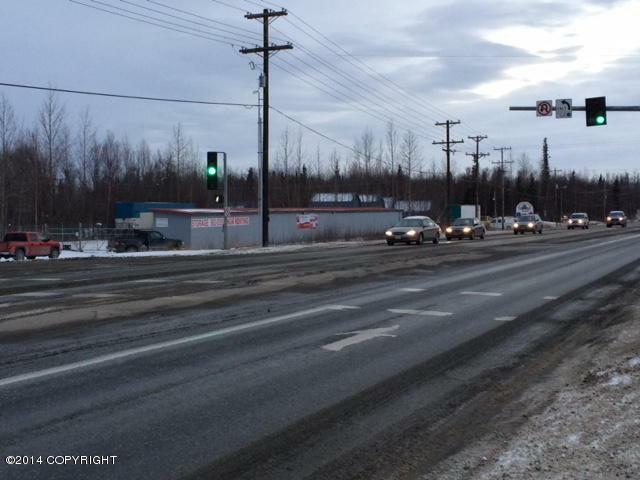 1.81 acres with 275 feet of Palmer-Wasilla Highway frontage. 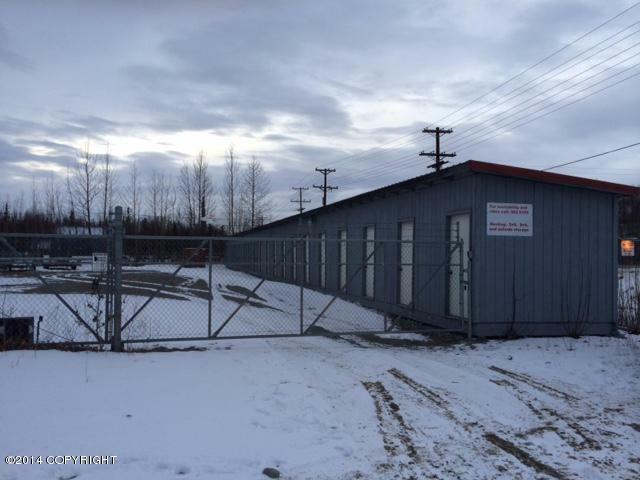 Property is located at the corner of the Palmer-Wasilla Highway and Golden Hills Drive.Currently has 25 storage units; 10- 8'x10' and 15- 5'x 10' enclosed and partially fenced storage.Unlimited options! 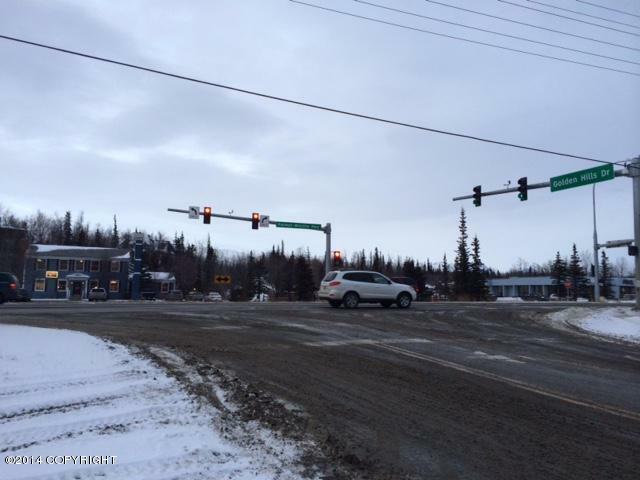 Highly visible with easy on/off stop light access.Owners are licensed to sell real estate in Alaska. Listing Office Keller Williams Realty Alaska Group Of Eagle River. Copyright 2019 Alaska Multiple Listing Service, Inc. All rights reserved.